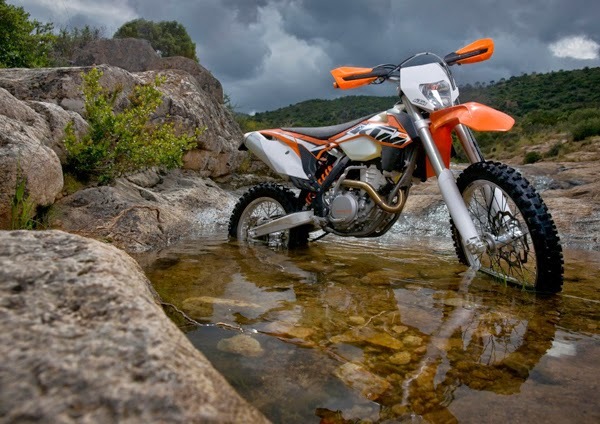 The KTM 450 EXC-F "READY TO RACE" for the world's largest enduro competition, the "International Six Days Enduro". Six days in succession, over a thousand offroad kilometres, 40 hours in the saddle - a gruelling test, not only for the rider. 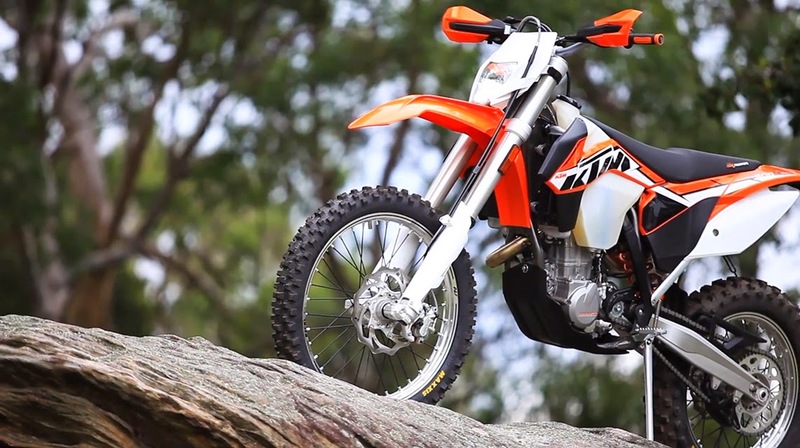 A whole package of high-quality special options makes the KTM 450 EXC fit for this ruthless contest, in which more than half the starters bank on KTM every year. 450 EXC Six Days - only authentic with the orange powder-coated frame of the KTM Factory Team. 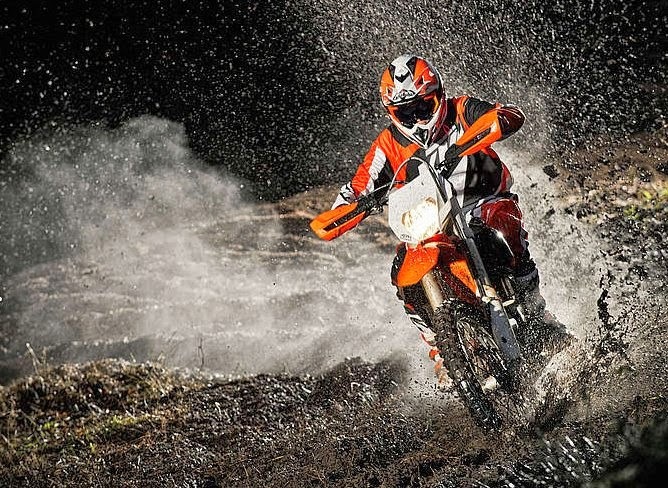 No other brand is anywhere near as strongly and successfully represented in offroad sport as KTM.